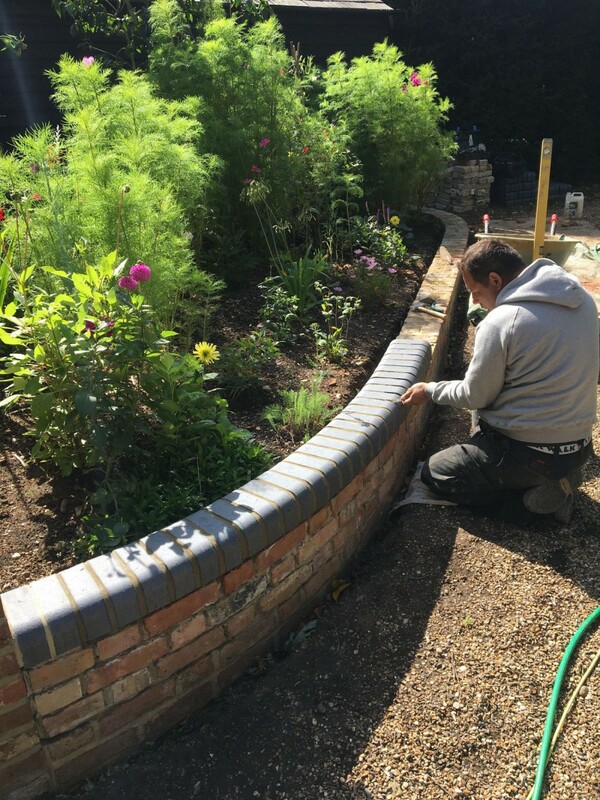 We create and maintain gardens our customers are proud of. 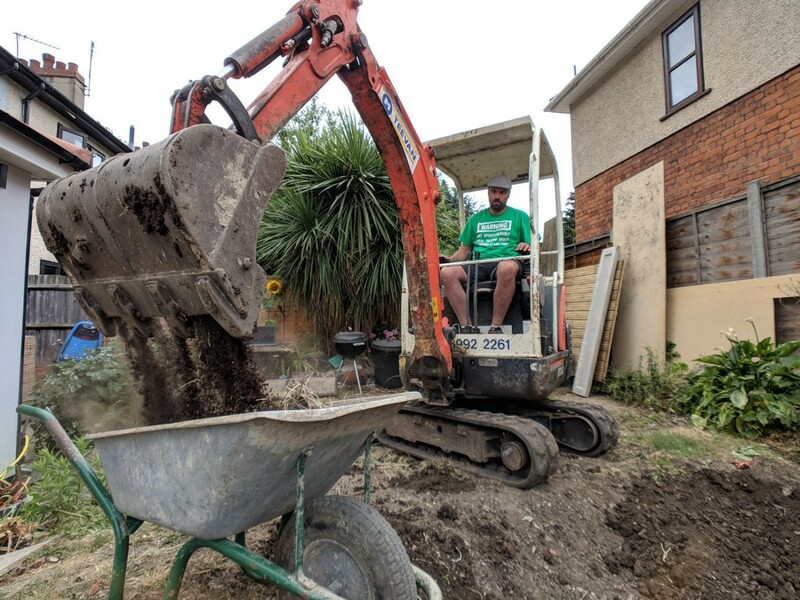 We’re passionate about reconnecting our clients with nature. 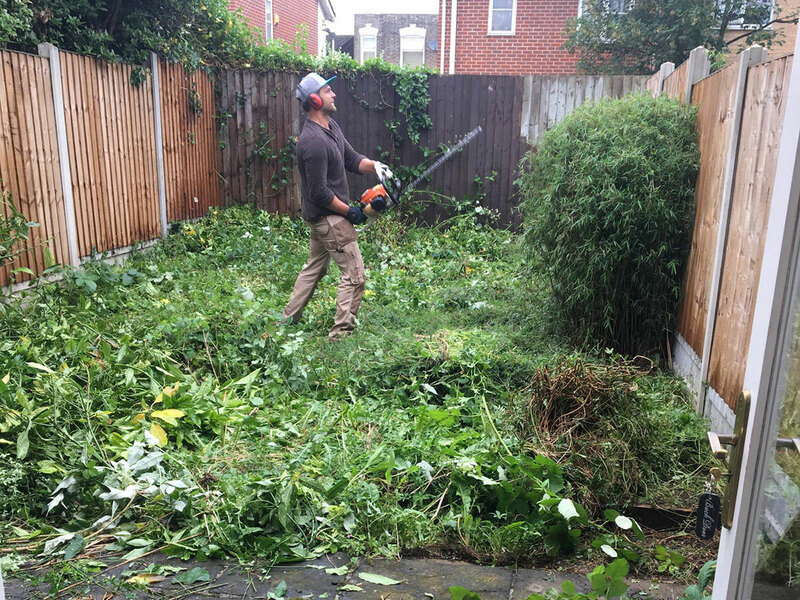 We provide a garden clearance service in East London and Essex. 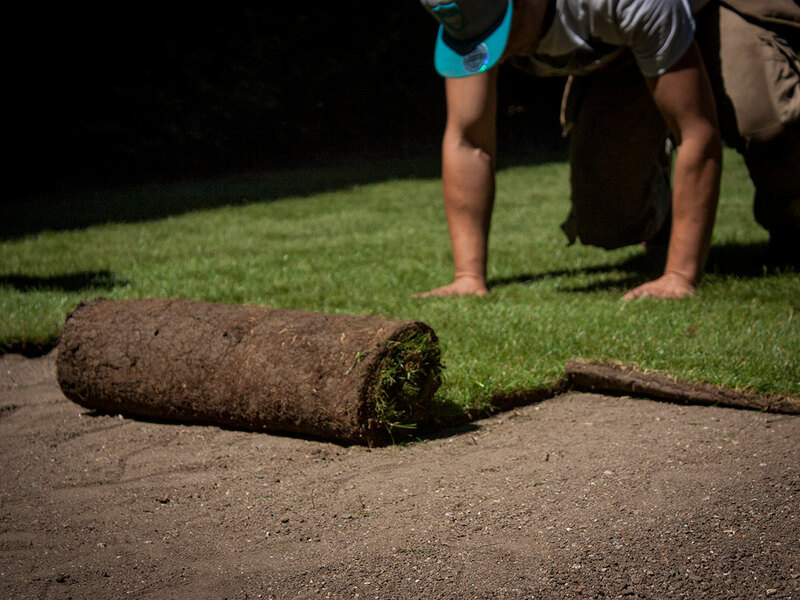 Do you need to clear your garden ready for landscaping or other construction? 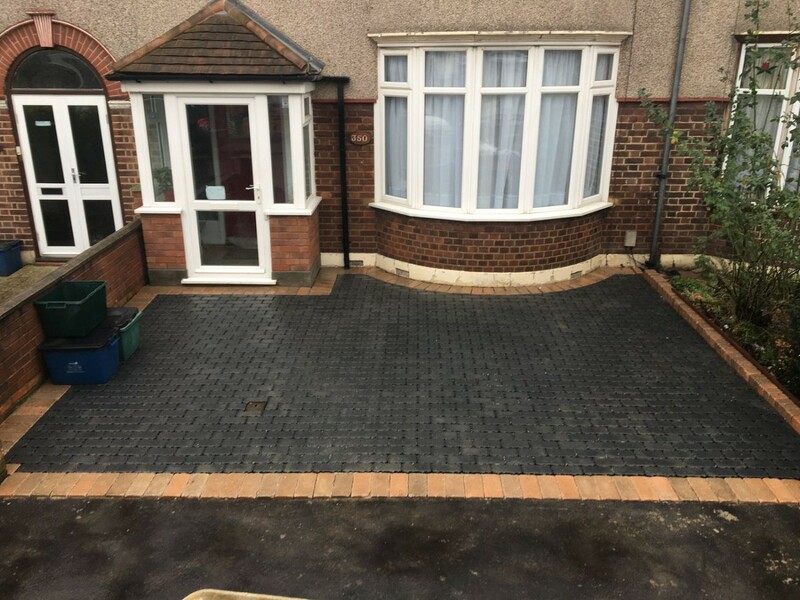 Our landscaping team specialises in ground work, turfing, block paving, driveways, patios, decking, pergolas, sheds, timber structures, fences, brick work, concreting, plant design and planting. 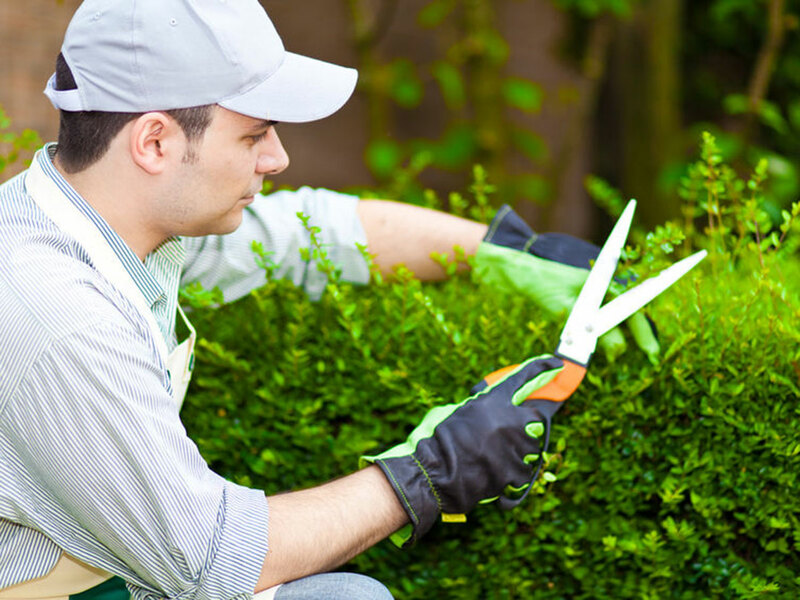 We offer a professional and reliable service with years of experience and expertise. 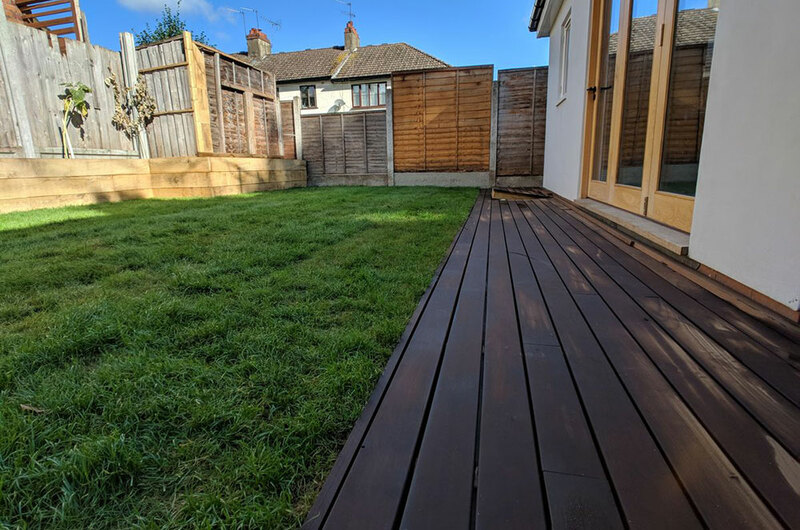 We provide a selection of samples and materials for our customers to choose from and offer advice every step of the way, working with our customers to create their vision. 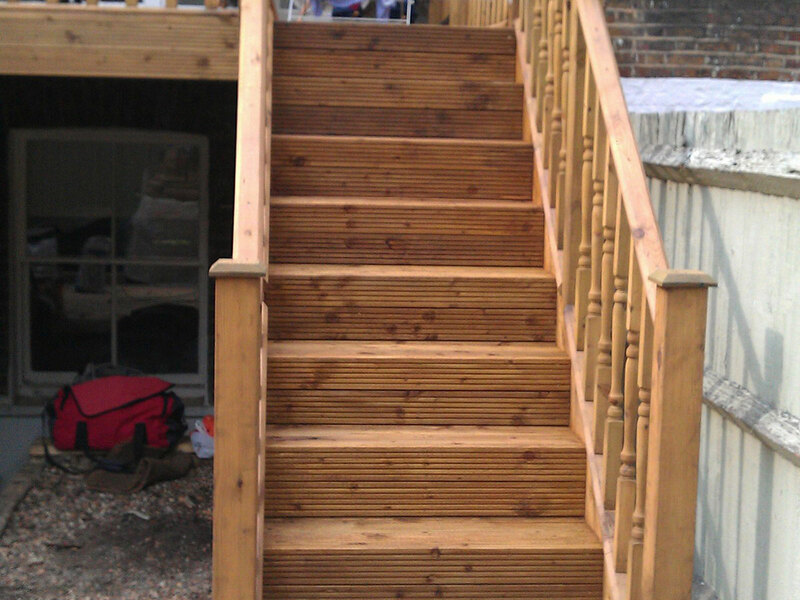 We supply a high-quality range of materials for our customers. 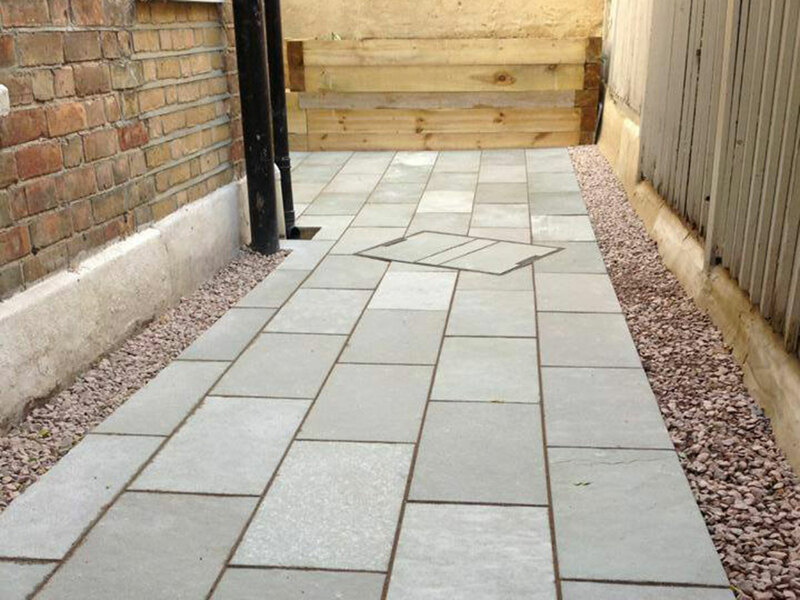 We therefore use Marshalls paving products for block paving, driveways and patios. 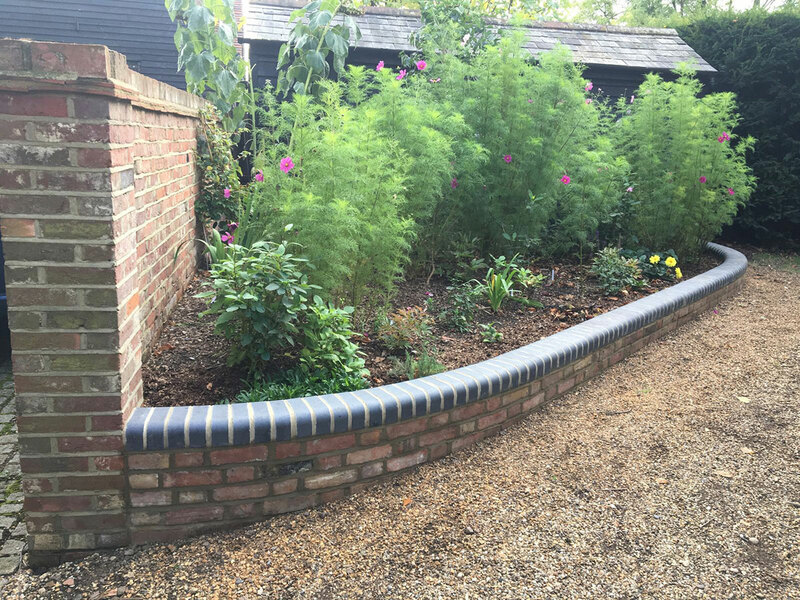 Whether you want to replace your front garden wall, pillars, stairs or retaining walls, we have the expertise to complete professional work using both new and reclaimed bricks. 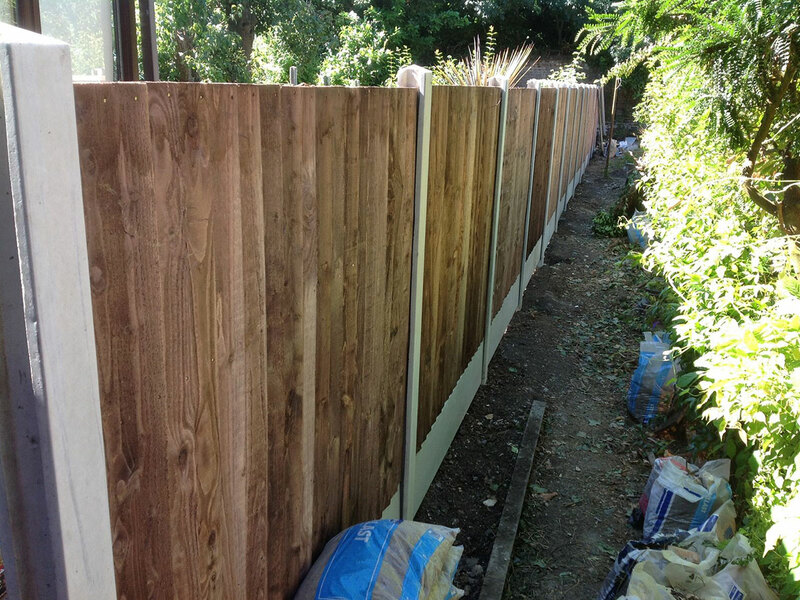 We supply and install all kinds of timber and concrete fences such as, picket, feather edge, panel, security and private screen fences. 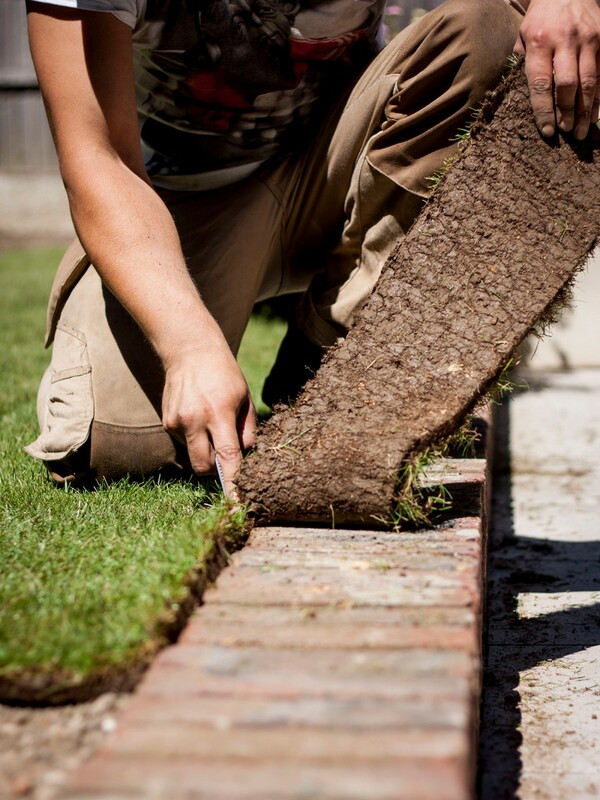 From removing old turf or unwanted vegetation through to breaking ground, we create a perfect, even surface to lay fresh, quality lawn. 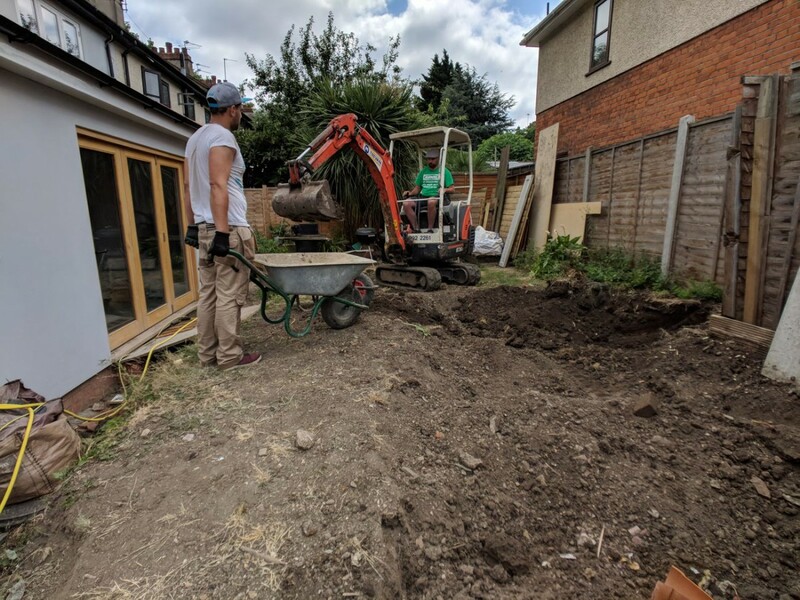 We maintain and develop gardens across East London and Essex, transforming your outside space into a place for you, your family and friends to enjoy. 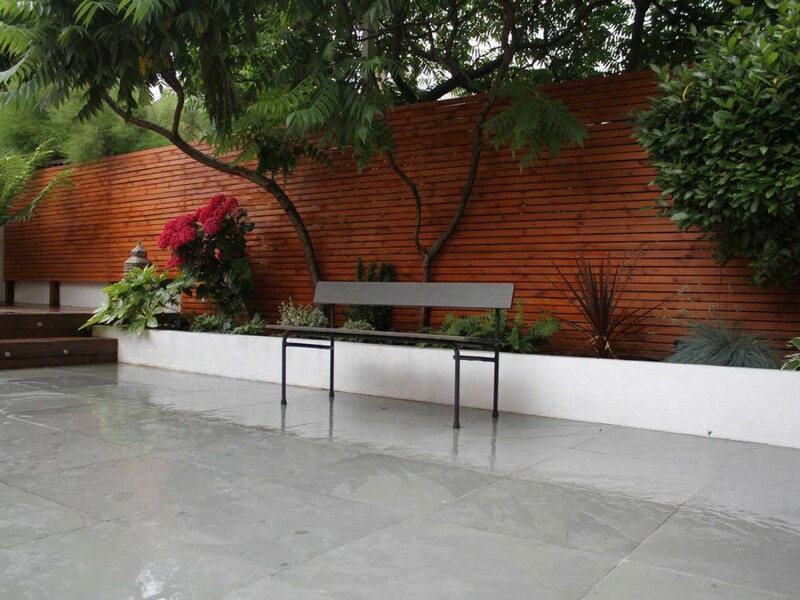 Whether you want an oasis of calm, a safe playground for the kids or a space to entertain, we can bring your ideas to life. 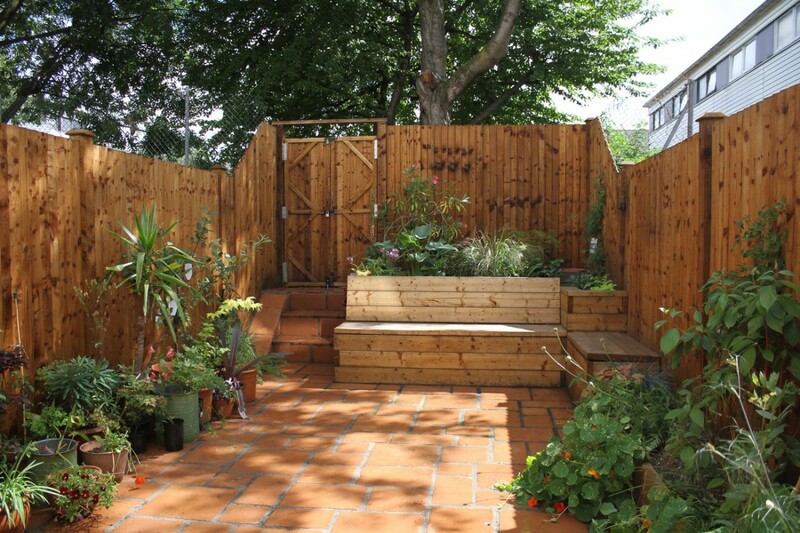 We listen to what you need and then carefully plan and create a garden you can be proud of. 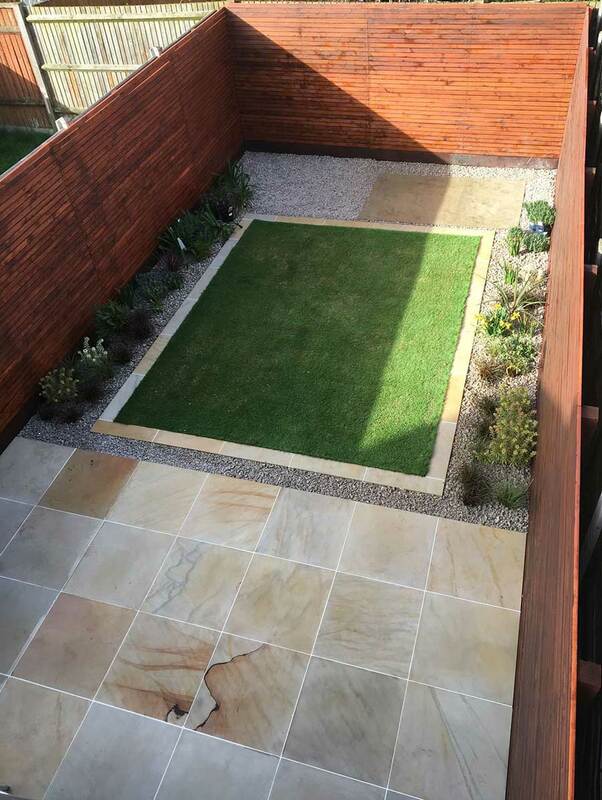 We can work with a garden designer to create an entirely new space for you or provide services to give your garden an uplift. 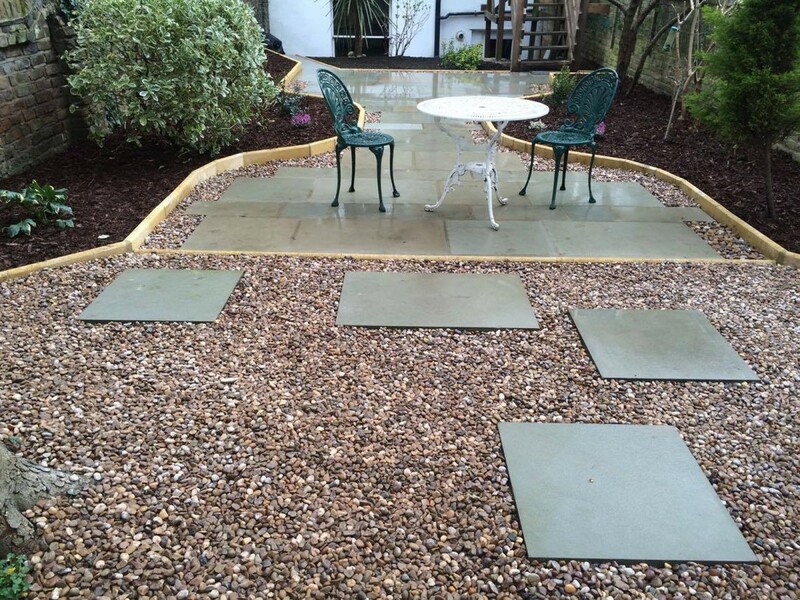 We use trusted suppliers who provide high quality materials and plants. And we work hard to minimise mess and disruption and work to deadline and on budget. Life In The Garden was founded by Norbert Biczo in 2011. Norbert worked in forestry and then moved into landscaping in his mid-twenties. 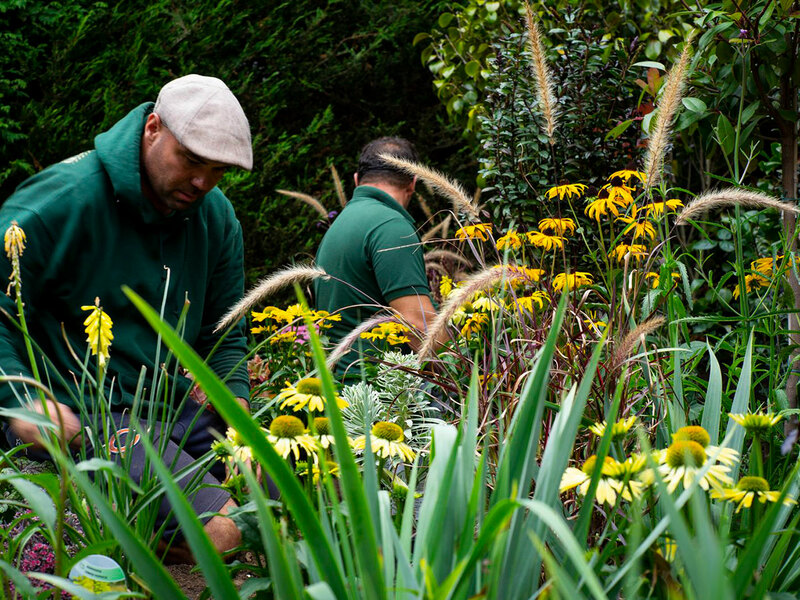 He is passionate about gardens and enjoys helping city dwellers reconnect with nature.